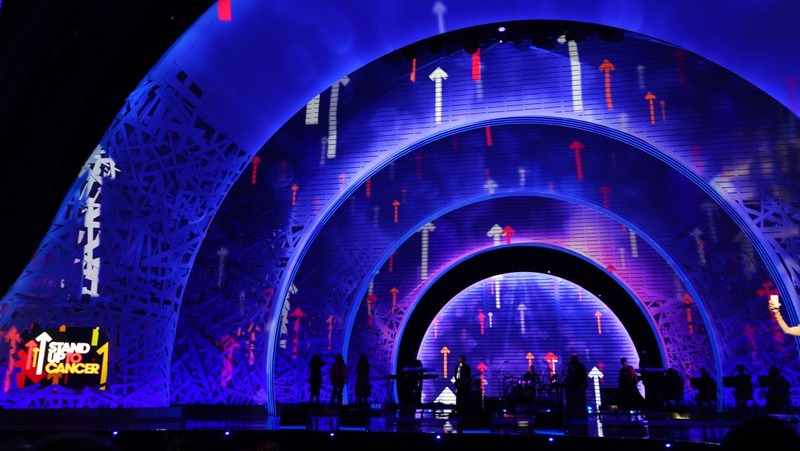 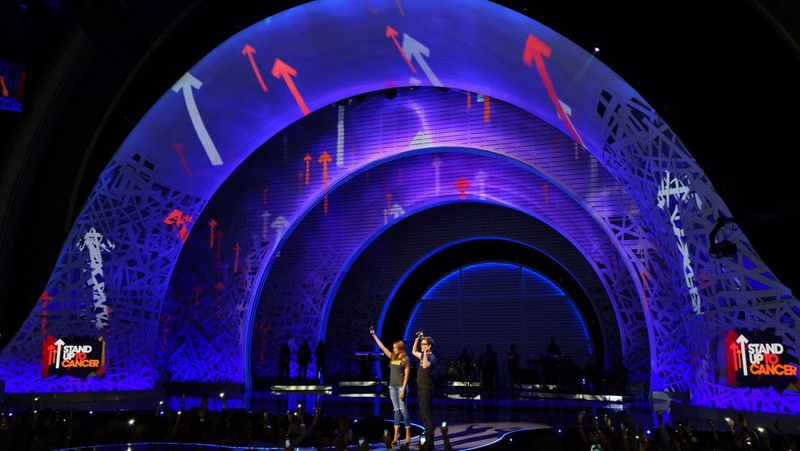 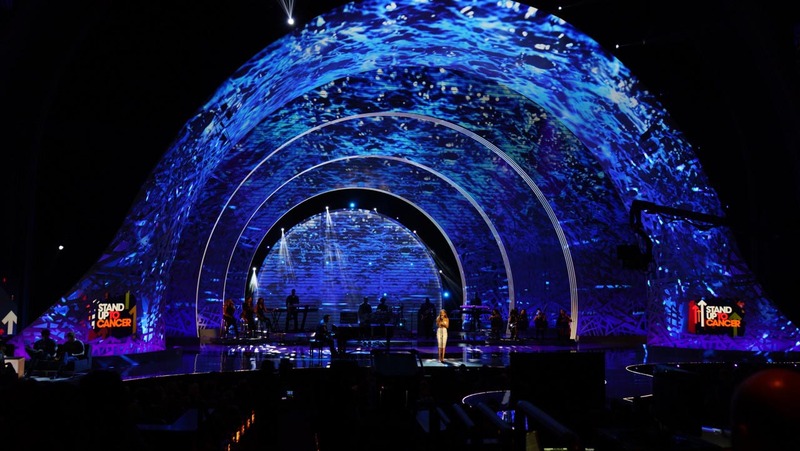 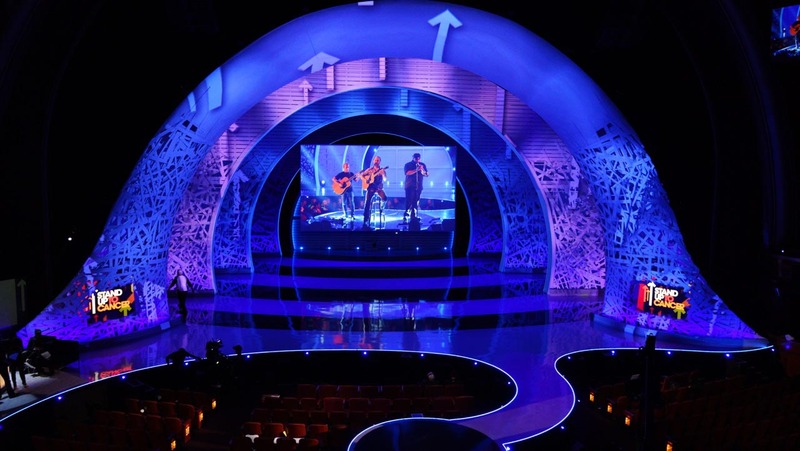 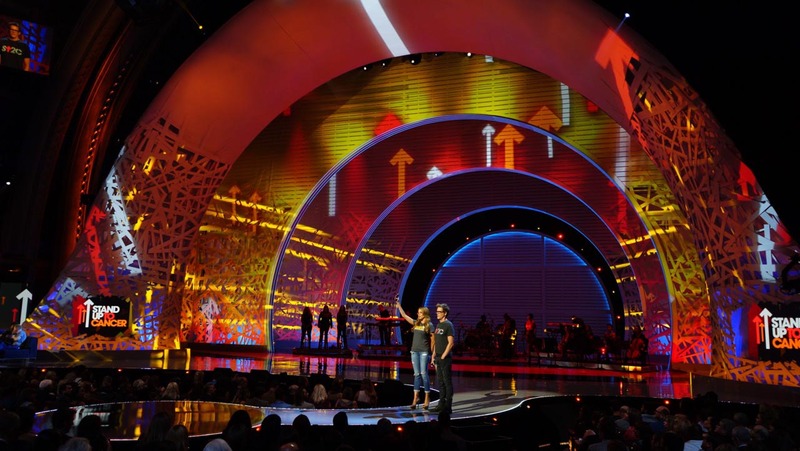 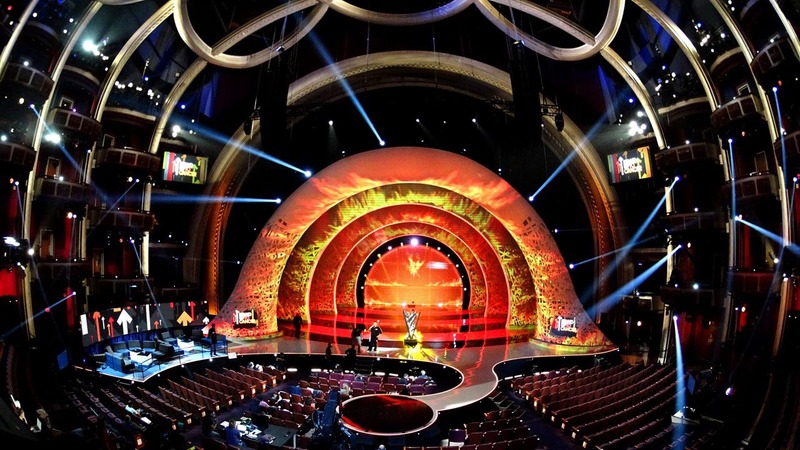 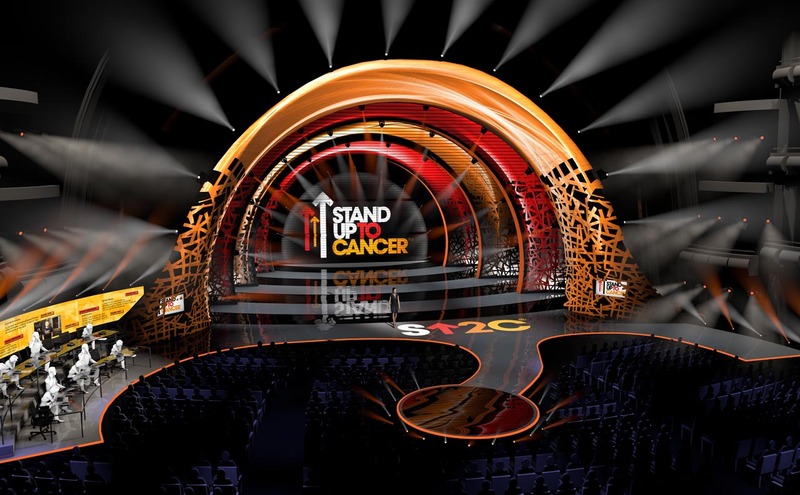 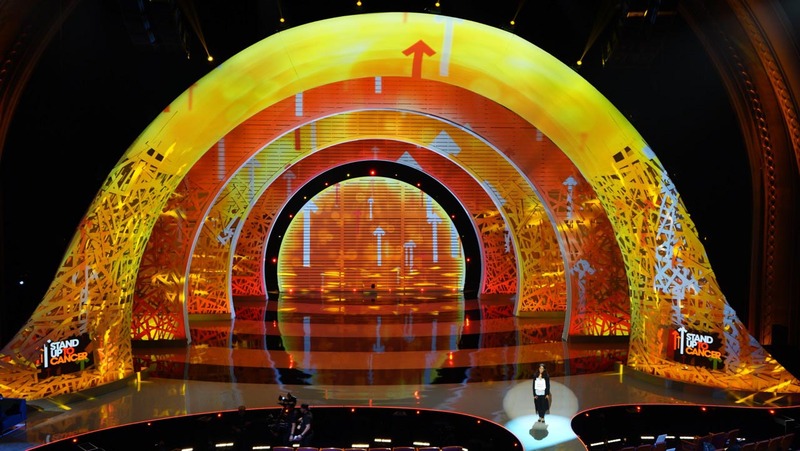 2014 Stand Up 2 Cancer featured a theatrical archway structure that was meticulously projection mapped to set the scene of the magnificent Dolby Theater. 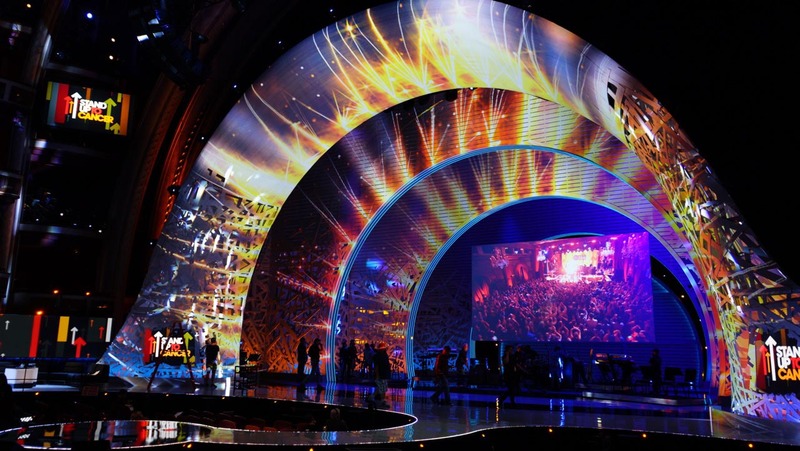 With over 21.5 million pixels painted by 18 projectors, 15 visual pieces were carefully crafted using a 3D scan of the set, and then projected using D3 Media Servers. 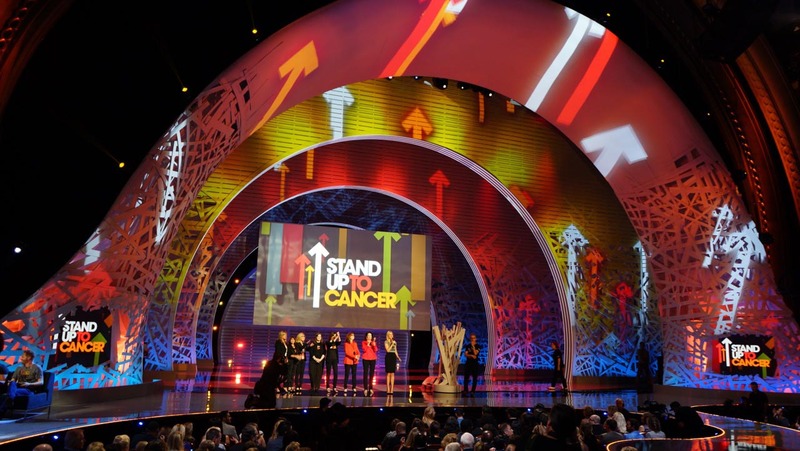 The show looks were inspired by the arrow motif and color palette from the SU2C logo itself, a blend of vibrant hues to reinforce the hopeful energy of millions of viewers tuned in that night. 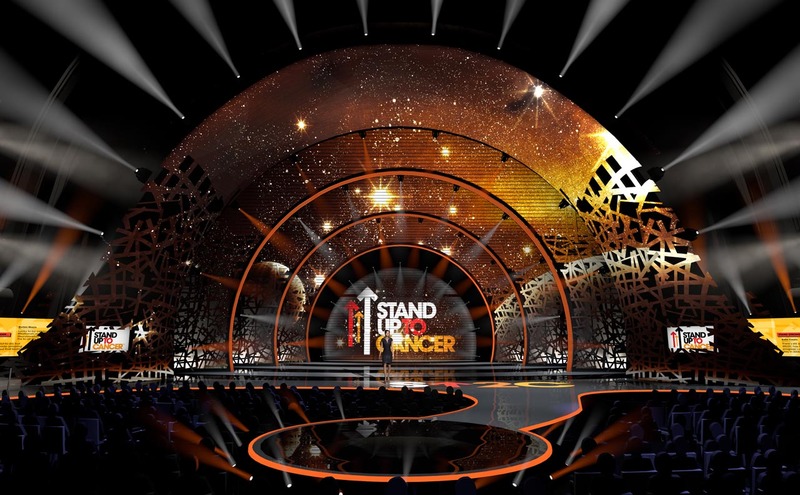 The star-studded show was broadcasted live simultaneously across 32 channels internationally to raise awareness of the cause, which resulted in an astonishing $109 million raised within a one hour telethon. 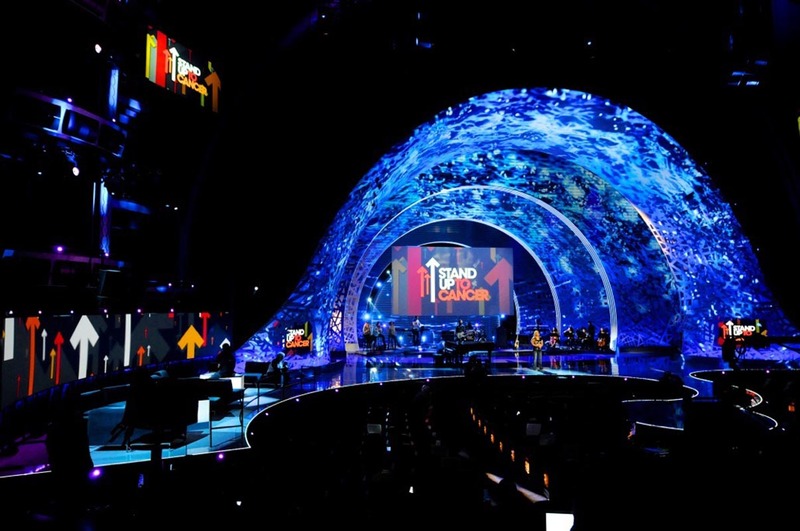 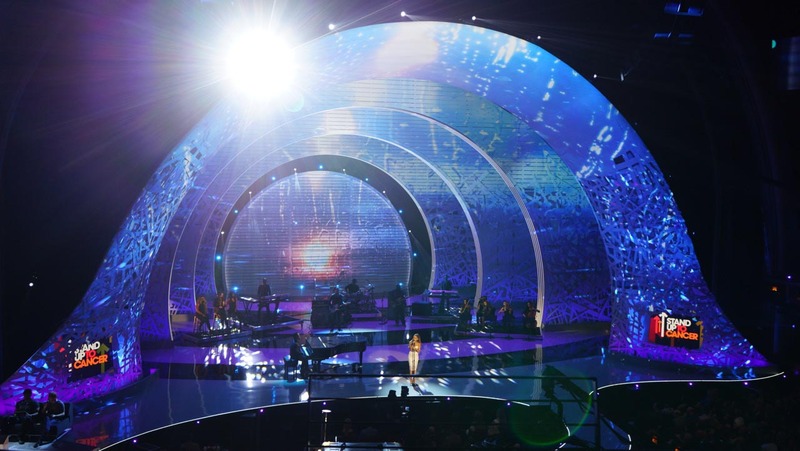 With performances by Ariana Grande, The Who, Lupe Fiasco, Jennifer Hudson and Common, the stage was ignited by the union of electrifying music and awe-inspiring natural environments.